Wedmore Holiday Apartments, Holiday Apartments, Vacation Apartments, Holiday Apartments Rentals, Vacation Rentals, London Apartments, vacation rentals, vacation homes in Italy, Spain, Greece, Belgium and more. Superb holiday cottage with 2 bedrooms 2 bathrooms. 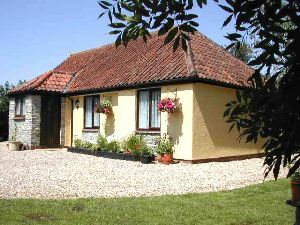 Selfcatering cottage near cheddar and wells somerset. Garden hot tub and 4 poster bed.